Nourish yourself deeply. Bring your dinner to the classroom. 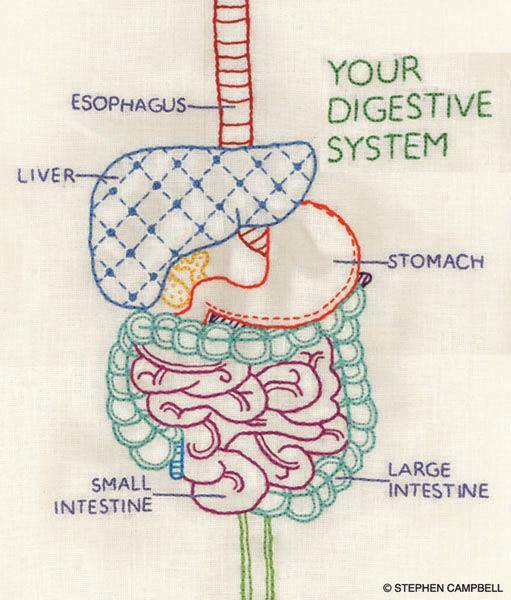 We will somatically learn about the anatomy and physiology of the digestion system, meditate on desire, hunger, and being full, and we will cultivate a meditative eating practice. Abbi Jaffe is an embodiment and somatics teacher who has passionately been cultivating a pleasure-full meditative eating practice since 1995. Mindful Eating & The Somatics of Digestion: Food as an intimate exploration and presence practice. May all of your meals be nourishing on many levels.